If the publishing world is changing it is because of the many ways authors are choosing to find and expand their audiences through self-publishing. One of the newest ways to find an audience is by being an ebook-only author. Believe it or not, these authors who write only in the digital form have gotten great results as well as sales. There is an art to creating ebooks and writing a good readable story is only part of the process. 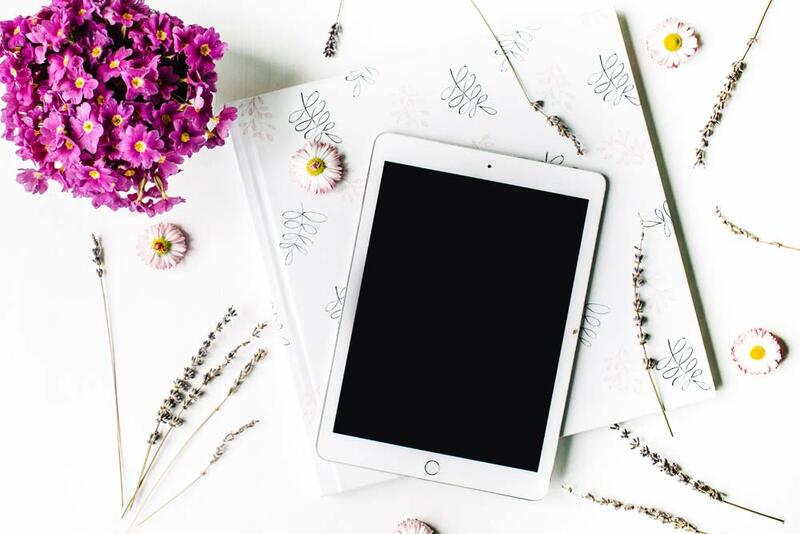 Ebooks are real books and you need to prepare them for your readers with the same sense of professional attention to detail as you do for your print books. Basically authors begin writing their ebook the same way as they would a print book; they prepare their manuscript by writing it in a word document and then turn it into a pdf. This makes it easy to upload into any ebook venue. A word to the wise here; when your writing is finished get a professional editor to proof read your ebook. This is an important part of the publishing process. Grammatical errors, proper spacing, and spelling are as important in a digital version of a book as it is in a print one. Spacing is especially crucial for digital books as there are times when the sentences can be “off the line.” A solid professional editor knows how to edit to avoid this potential problem. After your manuscript has been proofed, and well before you upload it, you need to think about presentation. You want to give your book a professional look and that means having an eye-catching cover, a title that will capture readers’ imaginations, and a great presentation on the inside. A good online site for design and help with ebook development is Book Resource. They have links to many other legitimate sites which supply valuable information. As for book covers, there are more choices today than ever before. I have purchased pictures and images from iStock for my both my print and ebook covers; the images work well for both. Some authors I know use Fiverr, a site for ebook design only. Both sites are not expensive. Traditional publishers, my own included, use iStock and other digital images accounts for book covers as well. It cuts production expenses way down. Gone are the days when professional illustrators and photographers were on retainer for publishing houses; publishing is paring expenses in all areas. That being said, you do have options other than digital images sites. You may want to use a photo or illustration of your own that you think will work for your book cover. This has been successfully done by author D.L. Cocchio who writes YA paranormal novels and by Nancy Jill Thames, author of a successful series of cozy murder mysteries. If you feel you absolutely can’t do the presentation work yourself, consider using legitimate professionals in the field. It’s well worth spending a few hundred dollars to get a professional design for your book. Don’t hesitate to ask tons of questions from this pro so you can learn to do this work yourself for your future books. Find the genre that works best for you and create your own niche. Brand yourself through your fiction; successful authors let readers hear their distinctive personality through their words and writing style. Be professional and get professional help when needed. Use social media to promote your ebook and include the price of it. Many readers will be interested because it is lower-priced than a print book. If you plan to make your ebook manuscript into a physical book at a later date, it is certainly do-able. I recommend that you check out the places where you will be uploading your ebook to make sure this is possible. Kindling Publishing uses CreateSpace for a physical edition, Nook ebooks uses Nook Press; both are good and inexpensive for this process. Click on the links these sites provide for a step by step publishing guide. These will help you create both the digital and the printed versions of your book for best results. If you have any thoughts of publishing an ebook, don’t hesitate. The publishing landscape is changing dramatically and self-publishing will only become more common. Thank you for this article. I found it very informative and to the point! Thank you, Lisa. I'm glad you found the article informative. Publishing is changing so much and so many authors. myself included, see our biggest sales through ebooks. Thanks for sharing these great tips, Kristen. I've published my third e-book and the process does get easier each time. I always use a professional editor. One thing that is good to know, e-book covers can be changed after publication. So, if an author wants to try a new cover there's nothing stopping them. Covers can make or break a reader's interest so it's worth trying a few different versions if sales are not as good as one hopes. I'll check out your books!